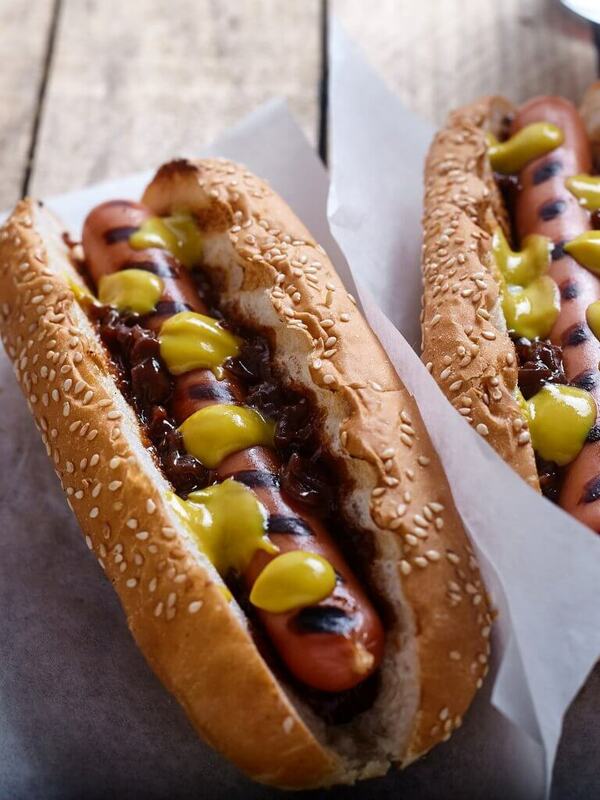 Bridger’s fully cooked all-beef franks are seasoned to perfection and ready to hit your grill, frying pan or steamer. Toss one in a bun, load on your favorite condiments and see for yourself what makes Bridger franks so special! Whether you call them franks, hot dogs or wieners, we call them delicious.